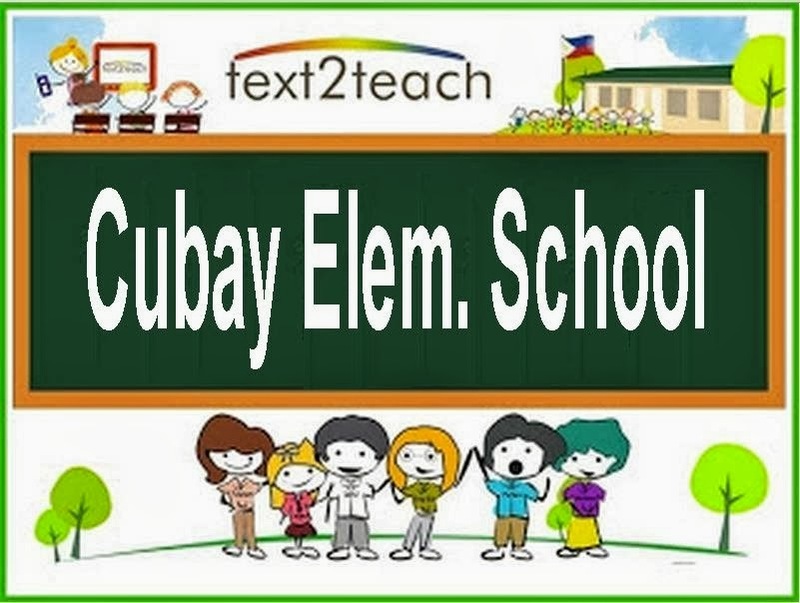 Validation of Cubay Elem. School data for text2teach program is conducted recently. 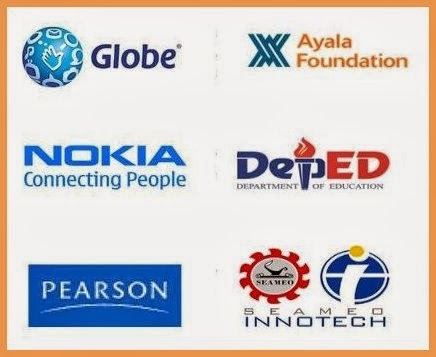 This program/project is in the core partnership of Nokia, the Pearson Foundation, the Ayala Foundation, the National Department of Education and Globe Telecom. Ayala Foundation team of validators composed of Ms. Katrine Jean dela Cruz and Betsy Gadayan conducted an ocular inspection of the location for the TV set and other learning instrument for Text2Teach program as agreed by the DepEd La Carlota, the City of La Carlota, and the Ayala Foundation in a recent signing of MOA and turnover ceremony held in Silay City. 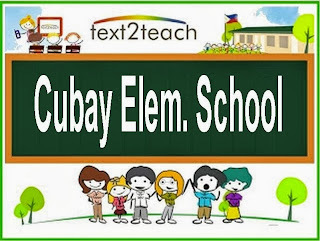 The Cubay Elem. School was evaluated as to the number of enrollment, security of the school plant, involvement of external stakeholders to the academic development of the pupils, and also as to the external intervention or support of the local government unit. ICT teacher Gemma Salazar, alternate teacher Ma. 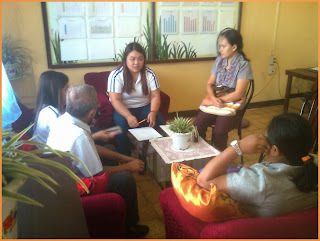 Luisa Y. Niere, and the school principal were interviewed. Validator Ms. Gadayan appreciated the all-out support of the local government of La Carlota through Mayor Juliet Marie Ferrer to make this technology-enhancing method of teaching elementary school subjects like Math, Science, and English through text2teach program. She informed that other schools division in the country especially with higher drop-out rate, higher percentage of absenteeism and low Mean Percentage Score (MPS) in National Achievement Test (NAT). The validation took nearly an hour. 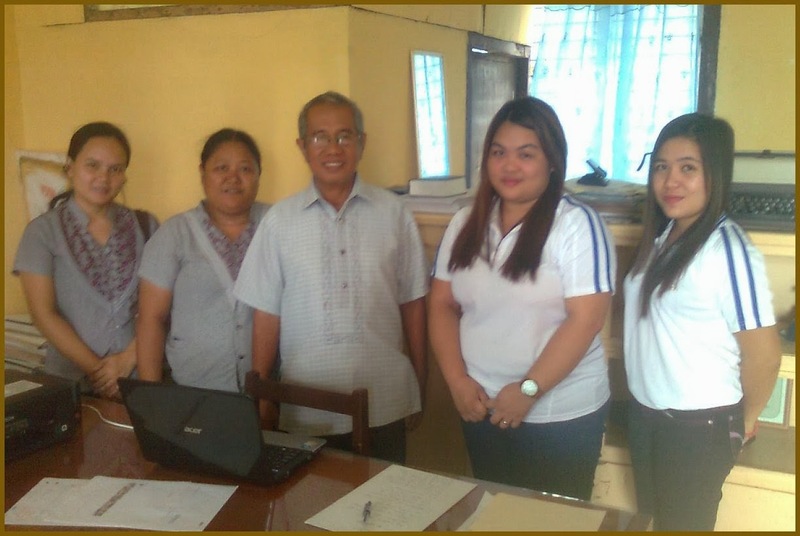 ALS supervisor Avelino N. Santillan of the division of La Carlota led the validators to the recipient schools of this Text2Teach Program. Before the implementation and the delivery of the gadgets, the teachers identified or assigned to handle the class will have to undergo the training as a requirement. Since there are 25 schools to participate and to implement this program, two sessions are well recommended for the hands-on training of teachers to handle the class. La Carlota Schools Division Superintendent Portia M. Mallorca, La Carlota City accountant Jeffrey Rumbines in behalf of the Mayor of La Carlota signed the Mutual of Agreement (MOA) to implement Text2Teach program in the division of La Carlota during the recent signing and turnover ceremony in Silay City, Negros Occidental, Philippines. Ma'm Mallorca and the respective school principals of the recipient schools are hoping that the mission of T2T may be fully realized that there is "a significant contribution to the quality of teaching and learning" among the pupils of the said 25 schools in the division of La Carlota city. T2T has been implemented in the country sometime in 2003 for "the country's robust mobile technology infrastructure and the Filipinos extensive use of mobile phones. The core partnership is composed of Globe Telecom, Nokia, Pearson, Ayala Foundation, Department of Education, and SEAMEO Innotech. 1. The Globe Telecom provides the content by downloading it through t2t server and gives assistance through the use of free line. 2. Nokia provides the funds for the development of education delivery and data gathering technology. 3. The Pearson, another funds provider for the content review and development of new educational video materials and teachers guides. 4. The Ayala Foundation, is the local project leader. It serves as a partner and resource mobilization. It validates the schools, selection, coordination, and provides technical support and help desk. 5. The Department of Education defines the curriculum-based objectives of the program, ensures the educational materials meet these objectives. Also it facilitates teacher training and monitoring, coordination and use of t2t in selected schools. 6. SEAMEO Innotech aids in content development, teacher training, and a series of project implementation (Phase1-2) and a teacher training (Phase 1-3). Classroom teaching is done through a Nokia mobile software that enables delivery of educational videos to remote, hard-to-reach areas with data stored in the phone for future use. Teachers and trainers can access and download videos from a constantly updated catalog over Globe’s mobile network. Nokia device can be connected to a TV/video projector to play the videos for classroom viewing. Good thing you were able to look for sponsors who are thoughtful enough plus 25 schools are not funny. It's a lot! If I'm not mistaken I worked with Ayala Foundation last year na. I hope to see more of the photos! Nice to see the technology of SMS being used in education. This can really help. Kids these days are really blessed to have modern technology to aid their learning. It's commendable that private organizations do what they can to enhance the quality of education in the Philippines. I do wish though that the government would do this too! We have billions in funds stolen that's why the government can't get things straight. Congratulations! This will definitely help the kids in the mentioned schools. Kudos to the private orgs as well! Whoa I didn't know that Globe Telecoms and the Ayala companies would sponsor such programs. Kudos to them and everyone who supported education. it's a good thing that these big companies are supporting the improvement in our education. Yahweh bless. Kudos to these big companies who are supporting education..